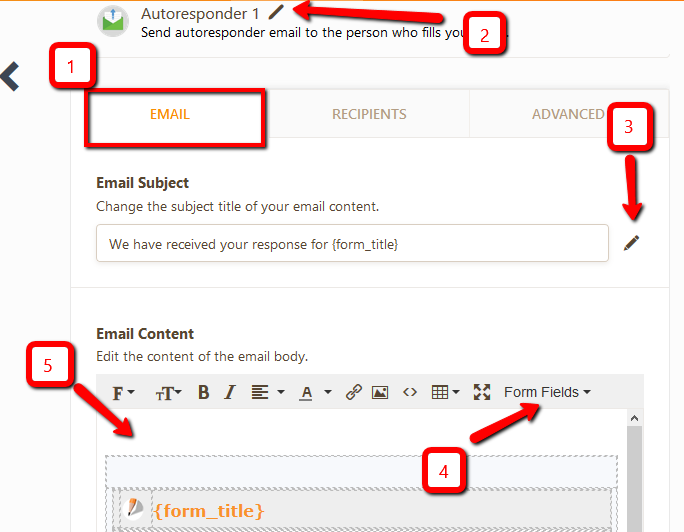 You should be able to modify the size of your logo on the email canvas upon modifying the settings of your email autoresponder (See number 5 on the screenshot). I checked your accounts but I cannot see any form in it. Can you please share with us a link to the form you are working on so we can have a look on what needs to be adjusted?